New uvex compact FM makes a bold style statement. A slim frame, full mirror goggle made for deep powder turns or a day in the park. The compact size is perfect for women or for smaller faces. 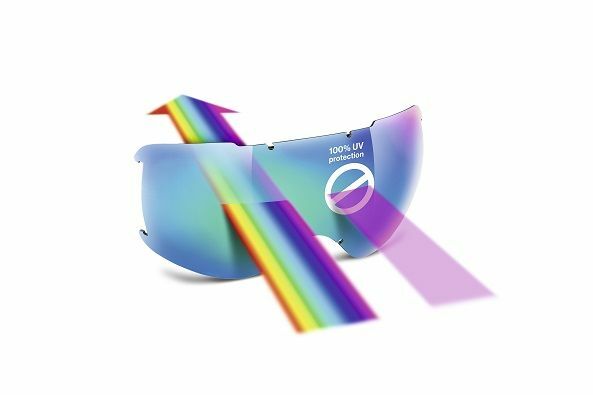 Full mirror lens provides protection from bright sunlight, and reduces glare. Narrow frame means nothing sticks, so snow slides effortlessly off the lens. An injection moulded, decentred lens provides a distortion-free view. The skier always has the best view, in any weather. 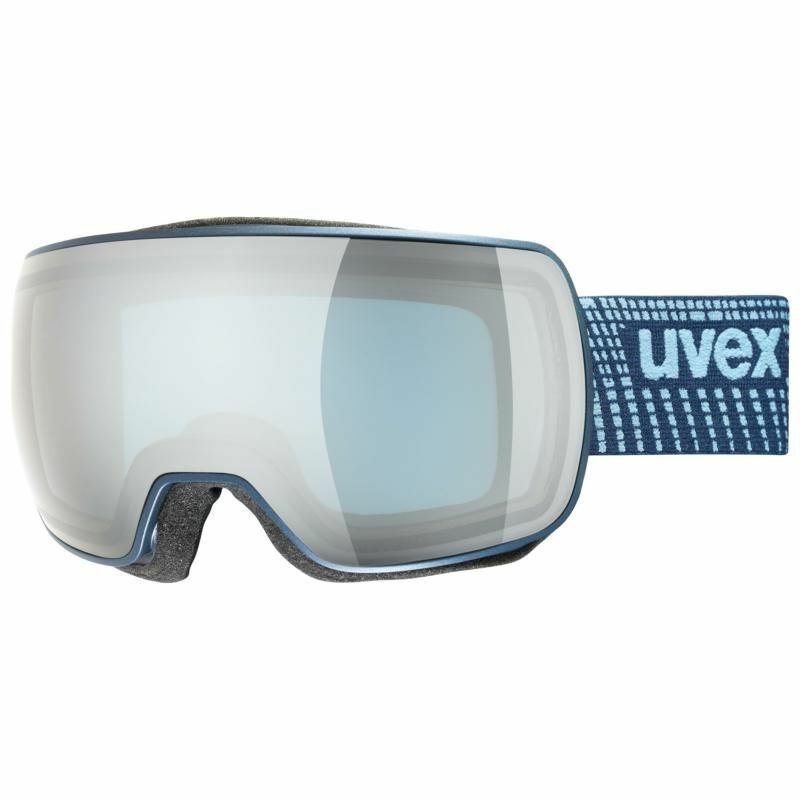 uvex compact FM protects from UVA, UVB and UVC rays. 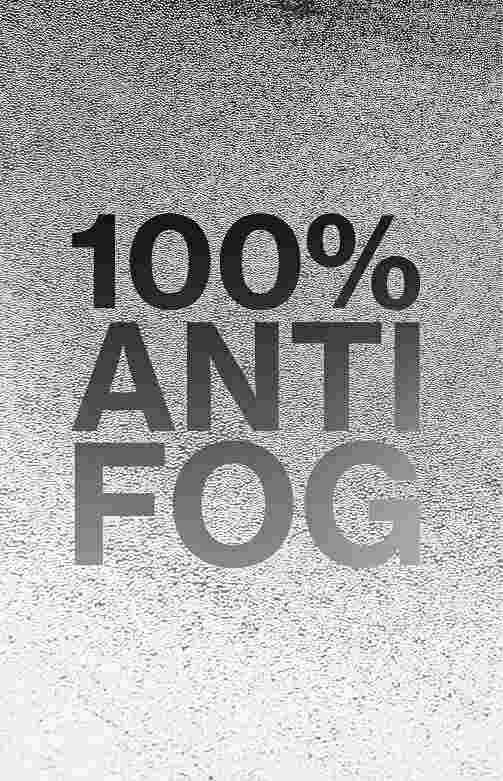 Proven uvex supravision® anti-fog coating reliably prevents fogging of the spherical lens. A silicone print on the goggle strap ensures the goggle sits firmly on the helmet and won’t slip during a turn.